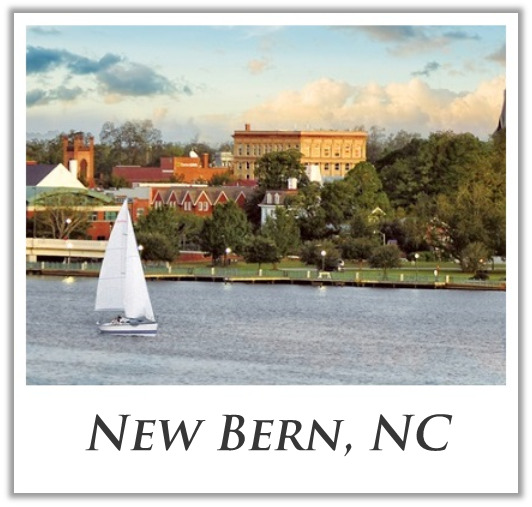 Historic New Bern is a charming riverfront town set along the picturesque Trent and Neuse Rivers. 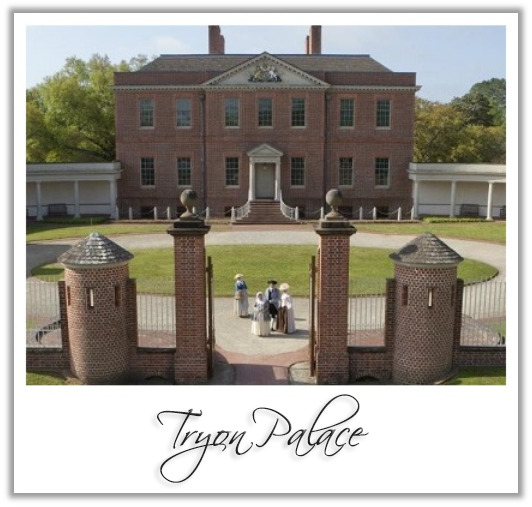 Centrally located along the North Carolina coast, New Bern is filled with quaint boutiques and eateries, riverfront attractions and lively entertainment. 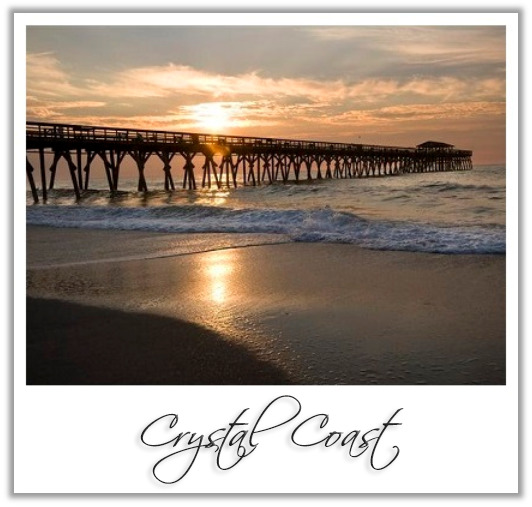 New Bern, NC has becoome a perrfect desination to get away for a relaxing and peaceful retreat or a beautilful commnutity to call home. 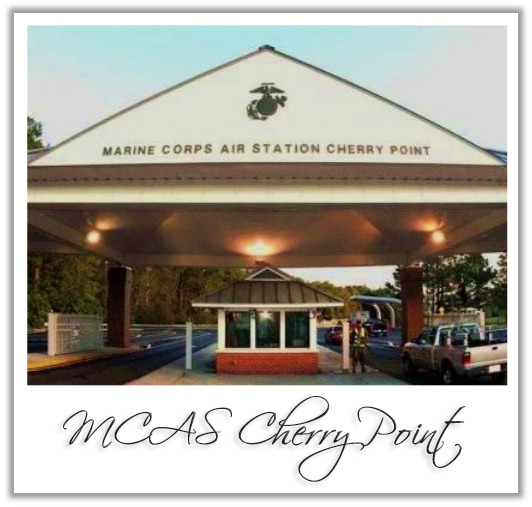 Havelock is the proud home of Marine Corps Air Station Cherry Point, the 2nd Marine Aircraft Wing and the Fleet Readiness Center - East. 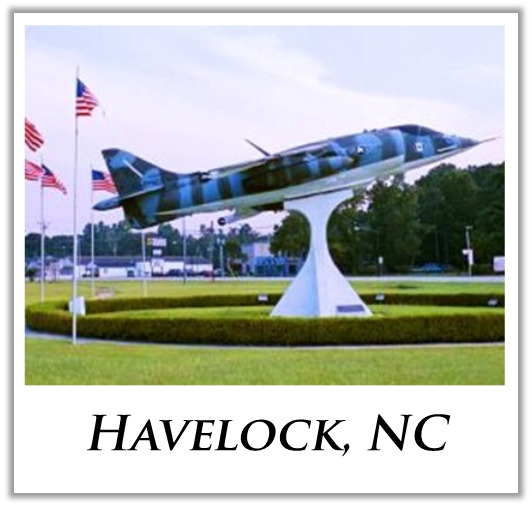 Havelcok is located in Eastern North Carolina, midway between historic New Bern and the beautiful beaches of the Crystal Coast. 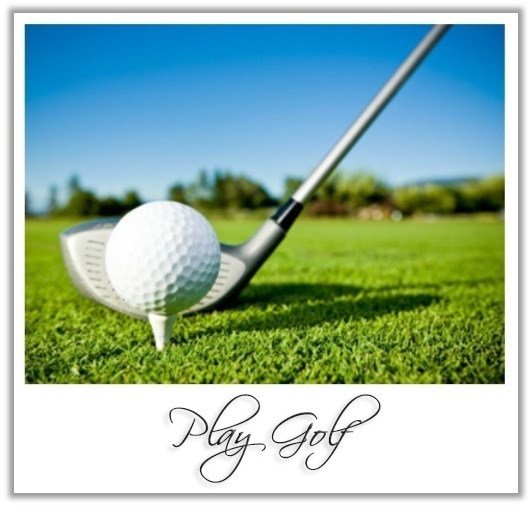 Havelocks southern hospitality and cultural diversity make it a great place to live or visit.